Tenant Improvement (TI) is a general construction term that Laidlaw Building & Development is more than familiar to, and refers to a build-out of the interior of an existing building or a specific space within an existing building. Some examples of TI Construction include individual shops in a mall or shopping center, offices in a multi-story office building, manufacturing or processes built into an existing industrial space, or any other facility enhancements to transform an existing space. More complex examples of TI construction include converting an existing industrial building for a different industry and new occupant. 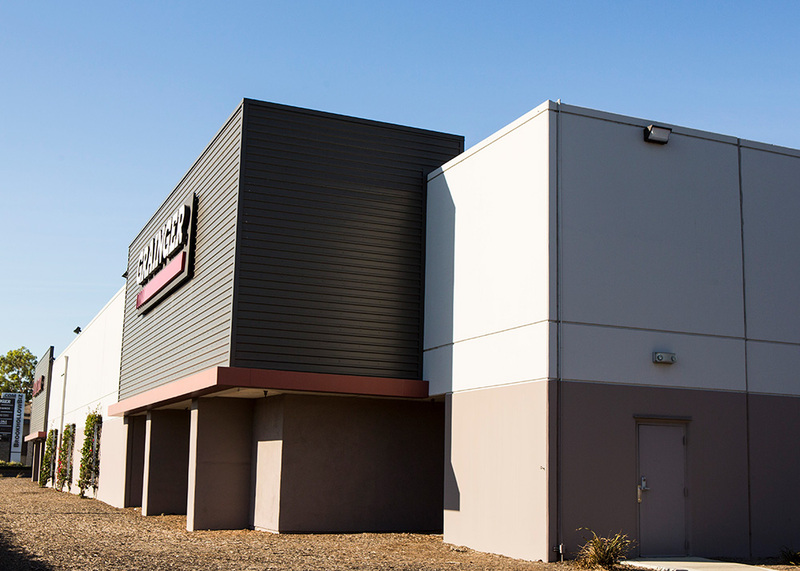 This type of TI construction includes extensive modifications or removal of the existing features, likely new electrical and mechanical services, new offices, and specialty environments such as laboratory space, R&D workshops, and custom manufacturing. LBD and can help you make the best decisions when it comes to updating your company’s space. Stan Laidlaw, President of Laidlaw Building & Development, has led TI projects in over 30 store locations in CA for W.W. Grainger (the leading industrial supplier of tools and equipment for commercial construction and maintenance). 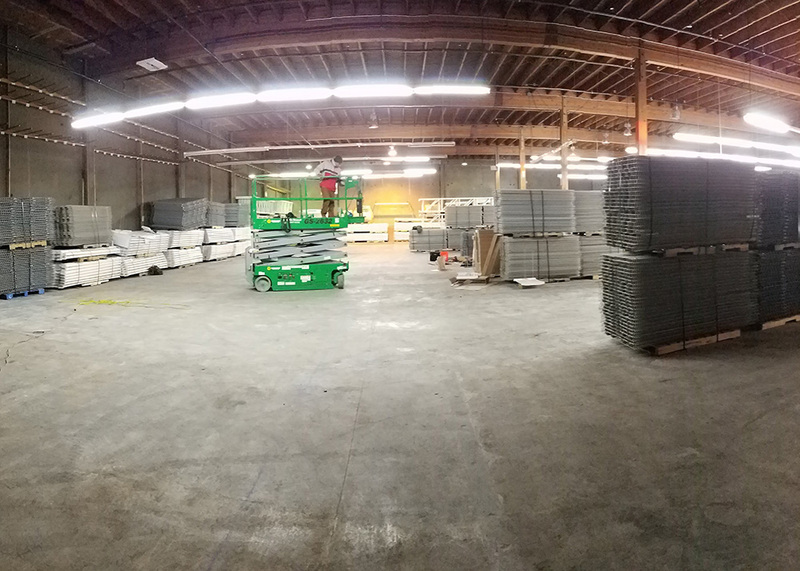 Since 2016, LBD has completed several tenant improvements and warehouse facilities for the company in CA locations (Sacramento, San Diego, Orange County, and Los Angeles), as well as Oregon, and Washington.